FUSE FEST 2015: Sunday 8/30! 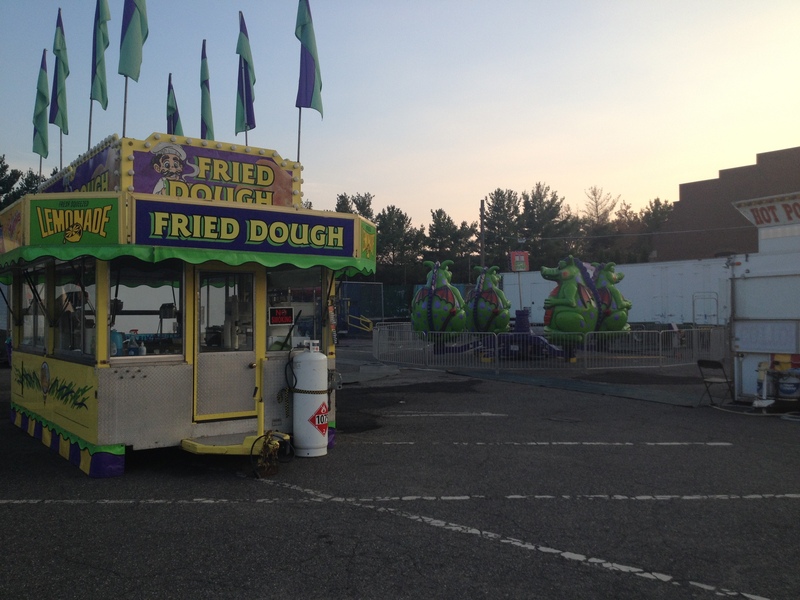 The night before the festival, the carnival food stands await in Fuessenich Park parking lot. 13 musical acts will perform on two stages. The music will alternate between the main George’s Music Center stage which will be set up in the ballfield area near the pitchers mound and the On Deck Sound Studio stage which will be near the brick Veterans Building. 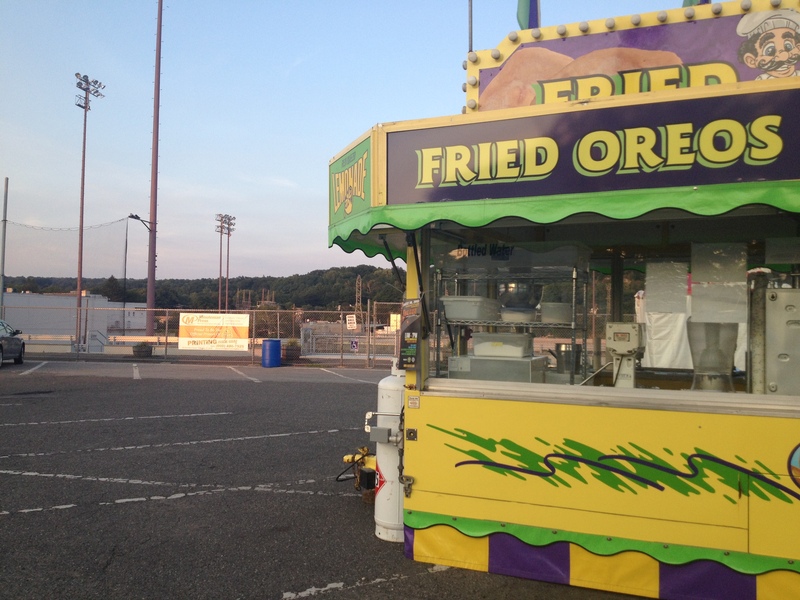 So come to Torrington on 8/30/2015 (that’s this Sunday) between 11am and 7pm and enjoy the music and festival atmosphere!